Editor’s note: The potential arrival of a National Hockey League franchise in 2020 in a remade Seattle Center arena has prompted Sportspress NW to create a six-part series revisiting the sport’s Seattle history from previously published Wayback Machine stories. Part 2 next Wednesday: How the Mets missed a dynasty. Each off-season, Foyston swapped his stick for an apron and meat cleaver and worked at Tuffleys Meat Market (owned by Foyston’s father-in-law), bantering with a constant parade of customers. 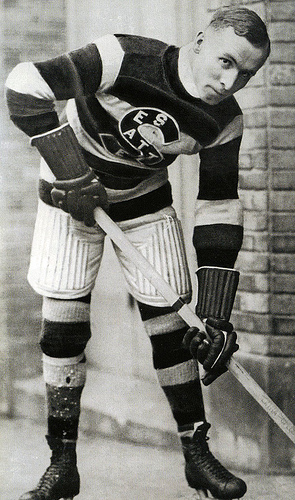 Foyston ran the place until 1924, when the Metropolitans folded and Foyston left town to pursue his hockey career elsewhere. 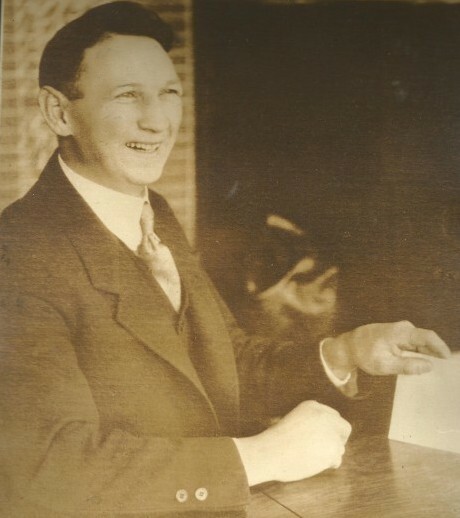 One of six brothers, Foyston was born in Minesing, Ontario, Feb. 2, 1891. He took up hockey on a frozen pond on his family’s farm, soon graduating to the Princess Rink in what passed for downtown Minesing. 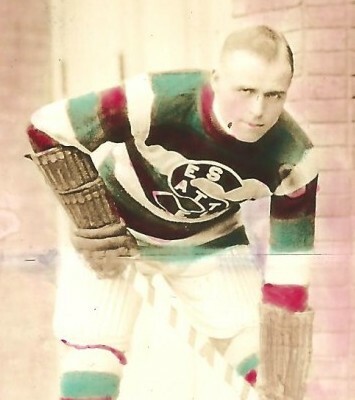 At 15, Foyston entered organized hockey with the Minesing Greenshirts. After a short time, he was recommended to Johnny Dyment, manager of the Barrie Colts the Ontario Junior Hockey Association. He joined the amateur club as a left wing in 1909 and quickly developed into a remarkable player. 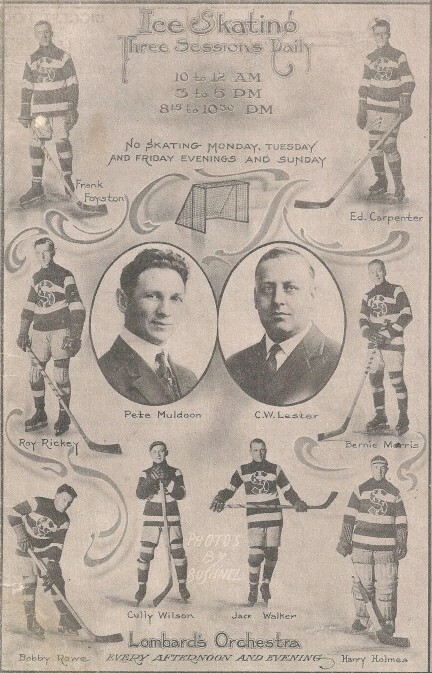 Muldoon targeted the Toronto Blueshirts of the rival National Hockey Association for the athletic equivalent of a corporate raid, selecting Nov. 5, 1915 as the day to gut their roster. 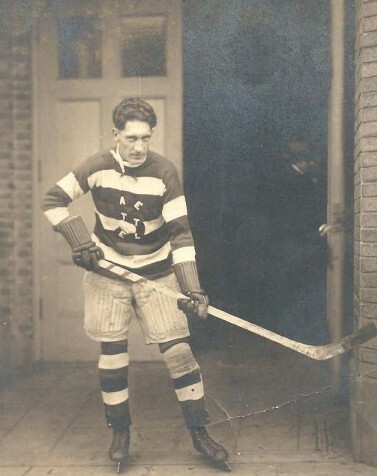 In one swoop, Muldoon signed defenseman Ed Carpenter, goaltender Harold “Hap” Holmes, forward Jack Walker, forward Carol “Cully” Wilson and forward Frank Foyston. All figured prominently in Toronto’s 1913-14 Stanley Cup triumph over Victoria and would form the core of Seattle’s 1917 championship team. The Ice Arena opened Nov. 12, 1915, a week after Muldoon scavenged the Blueshirts, with Muldoon, also the facility’s manager, serving as master of opening ceremonies. 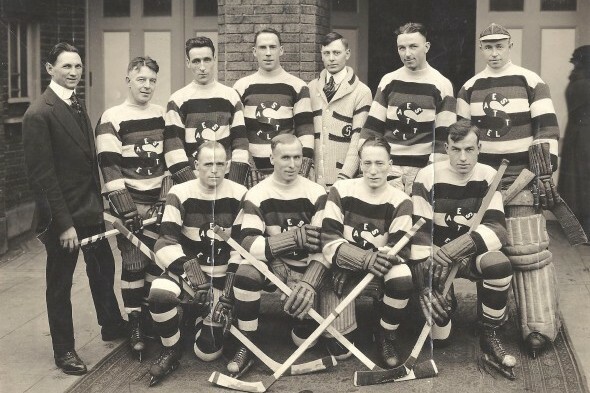 Of more significance, the Rosebuds traveled to Montreal for the five-game set, meaning that the 1917 Stanley Cup, per agreement, would be played at the home of the PCHA champion. 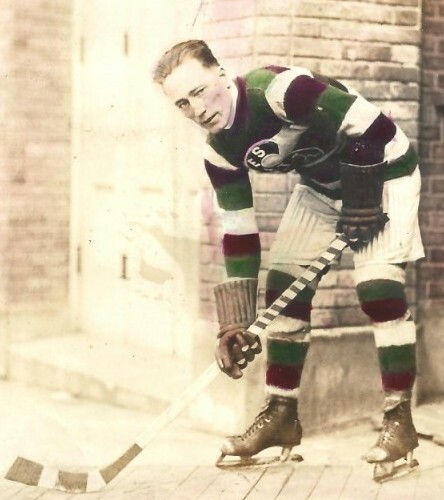 Deciding to restrict membership strictly to Canadian teams, the Patricks folded the Metropolitans and distributed the contracts of Mets players among WCHL franchises. Foyston remained a Met until the end. 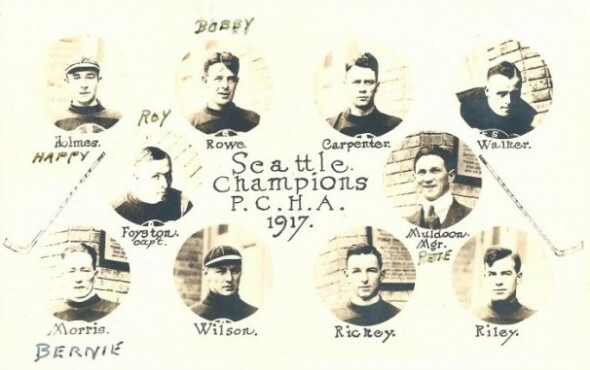 Two years after the Stanley Cup triumph, Foyston led Seattle to a Stanley Cup rematch with the Canadiens, also at the Ice Arena. He tallied eight goals in the first four matches of the series, which had to be abandoned due to a world-wide influenza epidemic. It proved to be the only season in which the Stanley Cup wasn’t awarded (until a labor dispute wiped out the 2004-05 season). When he retired as a player, Foyston had 242 regular-season goals and 37 more in the playoffs. Foyston purchased the ranch and installed his wife, Helen, there. Both Morris and Foyston spent part of their off-seasons on their ranches and eventually Foyston became interested in raising turkeys, first on a small scale and then on a large one as he transitioned out of hockey. What an amazing history! My 12 year old is getting into hockey down here in Portland and he will love getting all these stories about the history. I grew up in Seattle in the 70’S and the Breakers were my team back then. Would love to see that mascot get some consideration for our new NHL team coming soon! Please tell all your P-town friends about the SPNW series. Already have since there are cool references to the Portland Rosebuds!